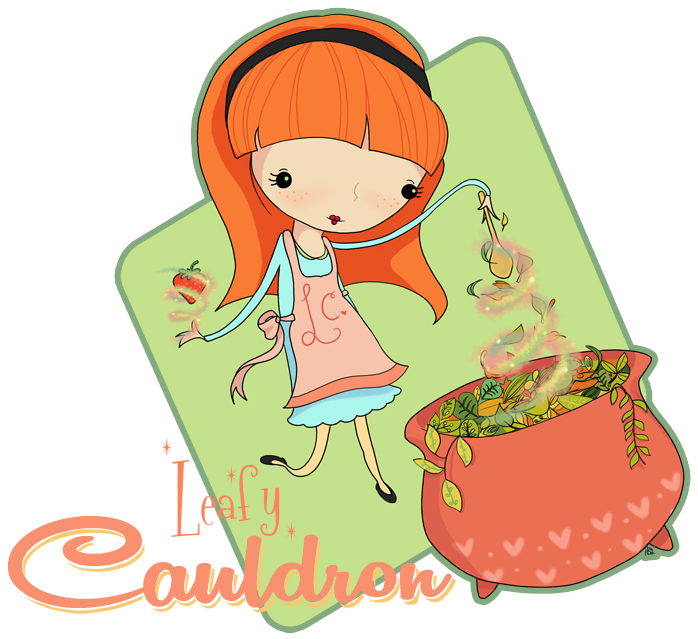 Something you should know about The Leafy Cauldron is that we will try to develop any recipe you like, no matter what your food sensitivities are! You needn’t compromise taste! My husband has dozens of food allergies and I can’t have gluten plus I’m vegan with a very sensitive stomach, so I know how to adjust! A faraway friend recently had to cut out rice and soy, among many other things from her diet, and that’s how we’ve arrived at this exciting new burger. There are a lot of schools of thought on the veggie burger: Should it be realistic or not, use beans (they’re a little mushy) or textured vegetable protein? Should it taste traditional or be made with your leftover chickpea curry? There are so many ways to make them, and this one is just another to try. It could be your favourite! They’re savoury, with a good bite and are very filling. They were firm enough to do on the grill, if you wanted to! Just for fun, I made a savoury quick bread from cornmeal and other gluten-free flours to put the patty on. Anyway, a square bun feels so good with a round patty. Mash the rinsed black beans fairly well in a large mixing bowl and season. In a large skillet, brown the mushrooms. The key to getting a good brown flavour on your mushrooms is to never crowd the pan and to salt them after they’re done. Add the mushrooms in batches to the pan and everything should be a-OK. Once the mushrooms are all browned, salt them, add the onion, garlic and carrot and let the vegetables start to sweat. Add the balsamic vinegar, scrape the bottom of the pan, and add to the bowl of mashed black beans. Add the remaining ingredients and combine. Form the mixture into patties and fry until each side is browned and a little crispy. In a small bowl, soak the cornmeal in the non-dairy milk for about 5 minutes. Preheat the oven to 400 F. Grease a 9 x 13 inch baking dish. In a large mixing bowl, whisk together the sorghum flour, potato starch, tapioca flour, xanthan gum, baking powder, salt and sugar. Add the soaked cornmeal, flax eggs and oil and mix until well combined. Fold in the green pepper and green onion. Pour into prepared baking dish and bake for ~50 minutes, until the sides are golden brown and a fork comes out clean from the middle. Let cool before using for square burger buns.